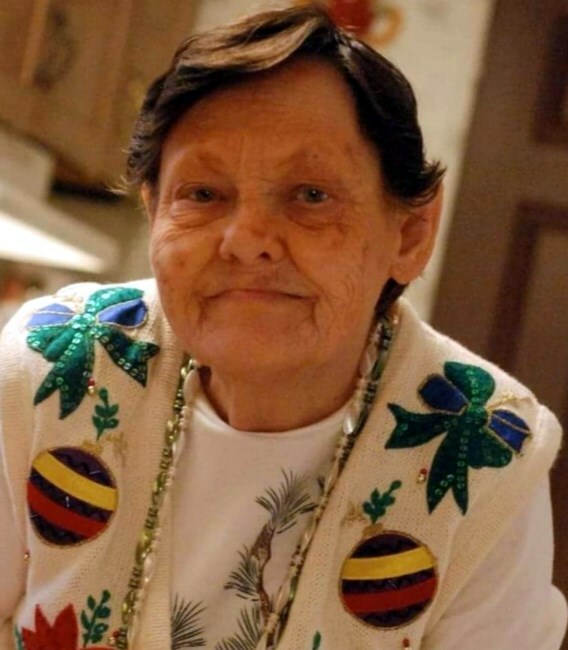 Dorothy Udella Smitherman Cooper went to be with the Lord on March 15, 2019, at the age of 80. She was born Oct. 22, 1938, in Bibb County, Alabama, to Martha and Houston Smitherman, and was married to Raymond Cooper for almost 50 years at his time of death in 2006. Dorothy, affectionately called Memaw Dot, was preceded in death by her loving parents, Houston and Martha; her husband, Raymond; her children, Michael and Richard; her grandson William. The oldest of 12 children, Dot is survived by seven brothers and two sisters whom she loved dearly; her children, daughter, Faith Cooper-Ellis; son, Ronald Ray Cooper; daughter, Sandra Michelle Kizziah; grandchildren, Hope, Rachel, Brian, Ky, Amy and Emily; three great-grandchildren, William, Zachary and Kyleigh. Dot had a great affection for children, animals, hummingbirds, plants - all creatures great and small - especially her dog, Lucky, that always brought her comfort. Special thanks to Shalanda Frazier and Encompass Health Hospice of Gadsden. Honorary pallbearers are her pastor, David Roberts; Shalanda Frazier, caretaker; and the Encompass Health Hospice care team, Lisa Irby, Jamie Moore and Bridgette Wilson. Mrs. Dot's services will be held Tuesday, March 19, 2019, at Shady Grove Baptist Church in Bibb County. Visitation will be held at Shady Grove Baptist Church from 2 p.m. to 3 p.m. with the funeral service following at 3 p.m.